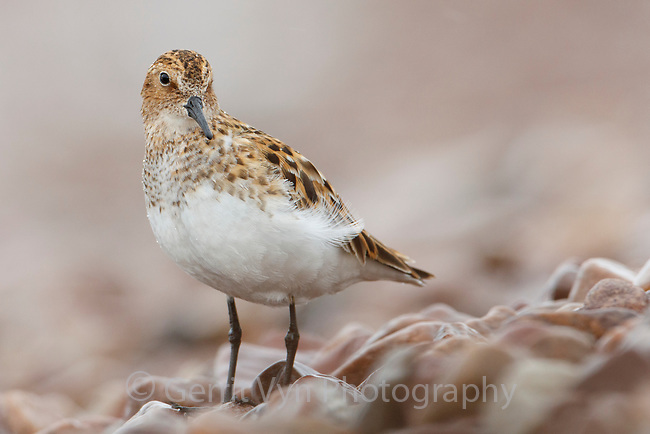 Little Stint (Calidris minuta) in breeding plumage. Varanger Peninsula, Norway. June.